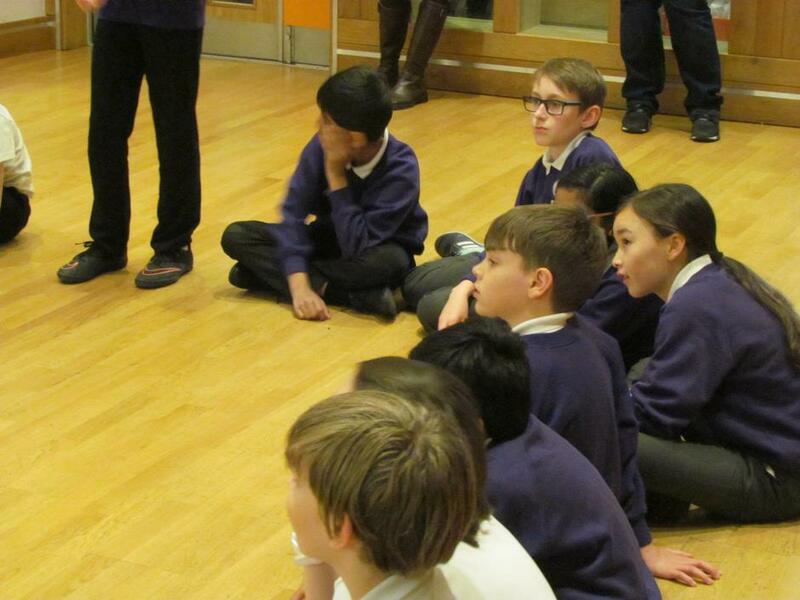 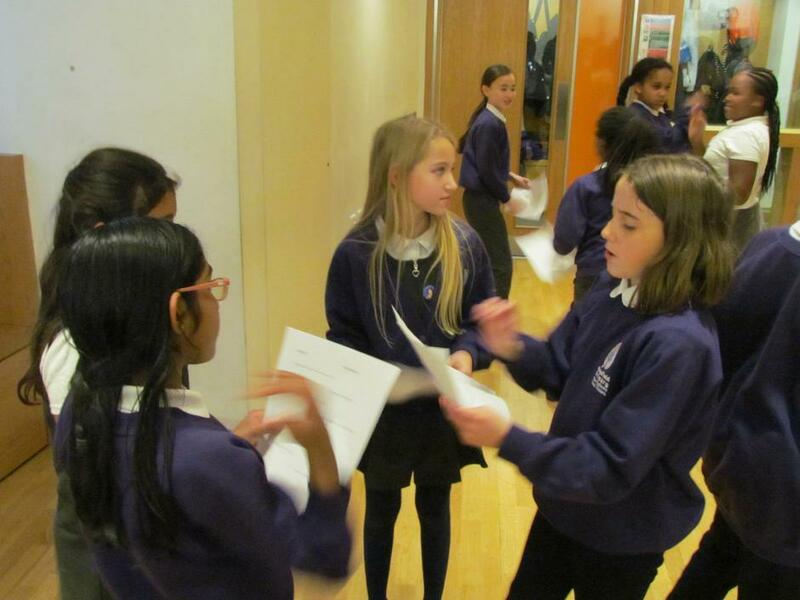 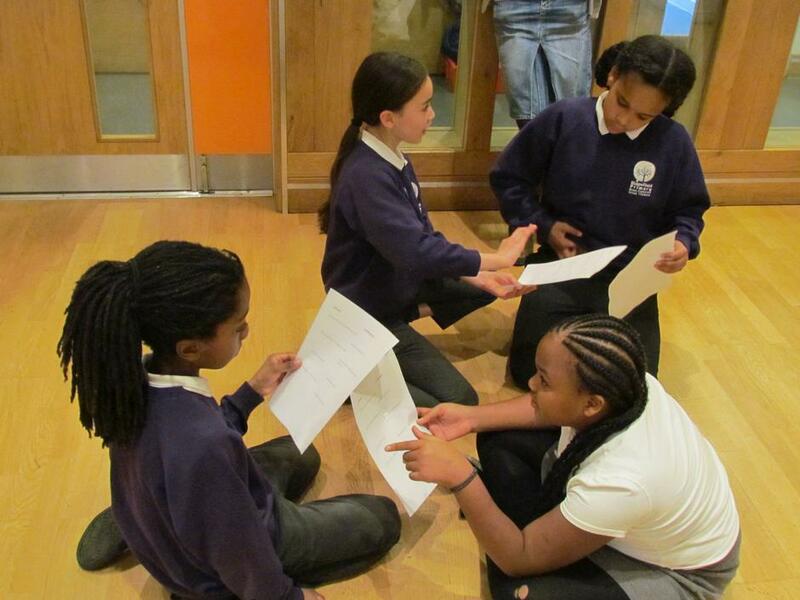 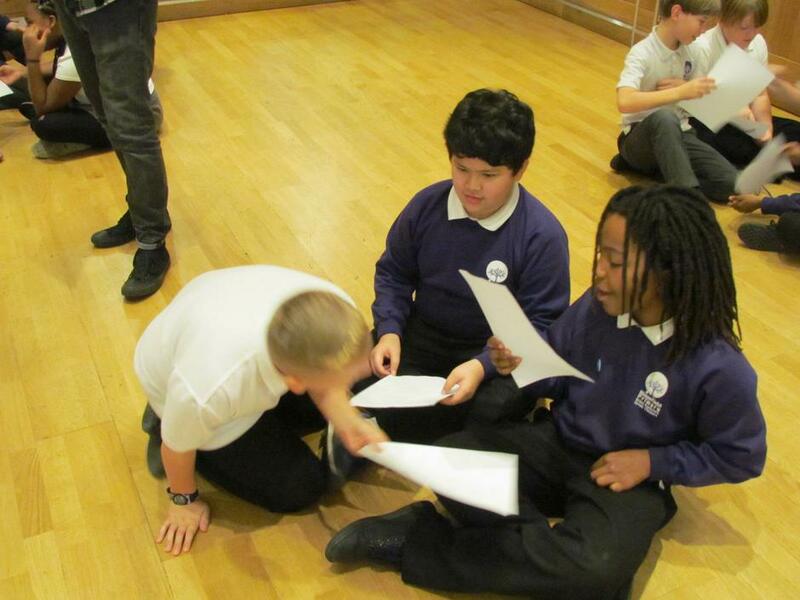 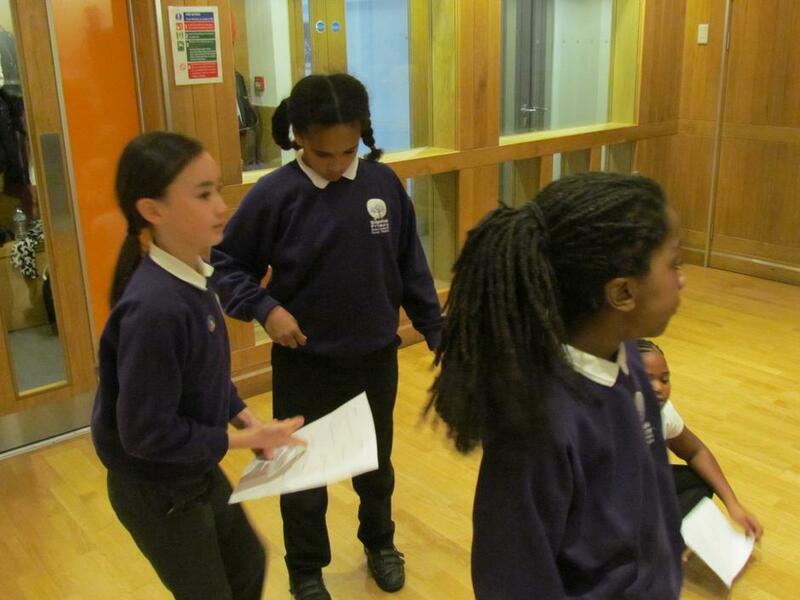 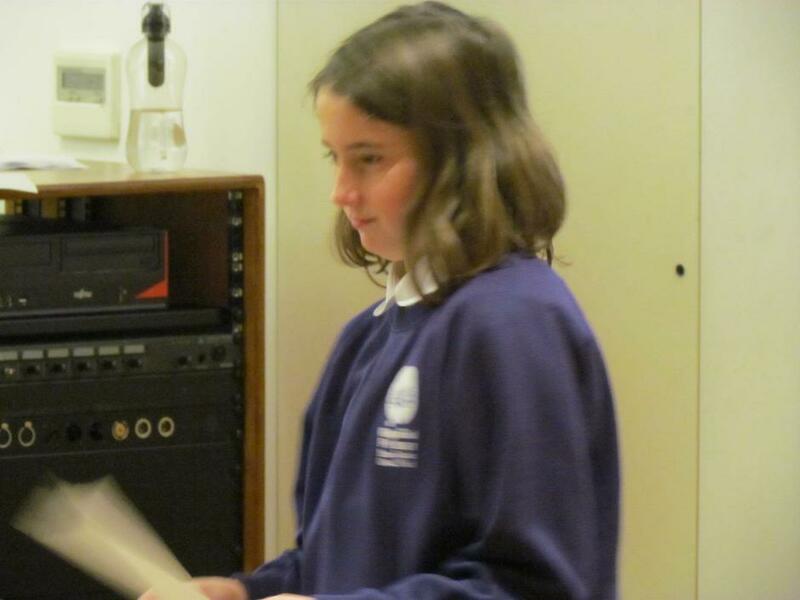 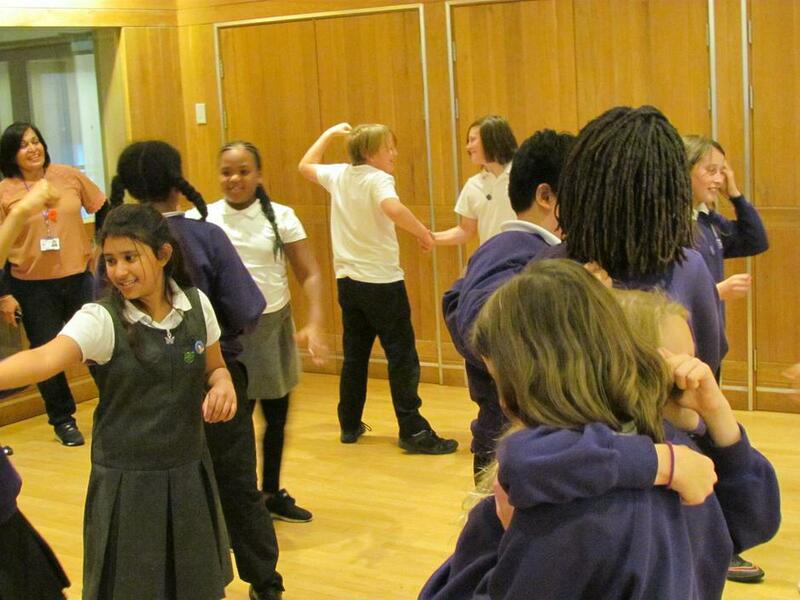 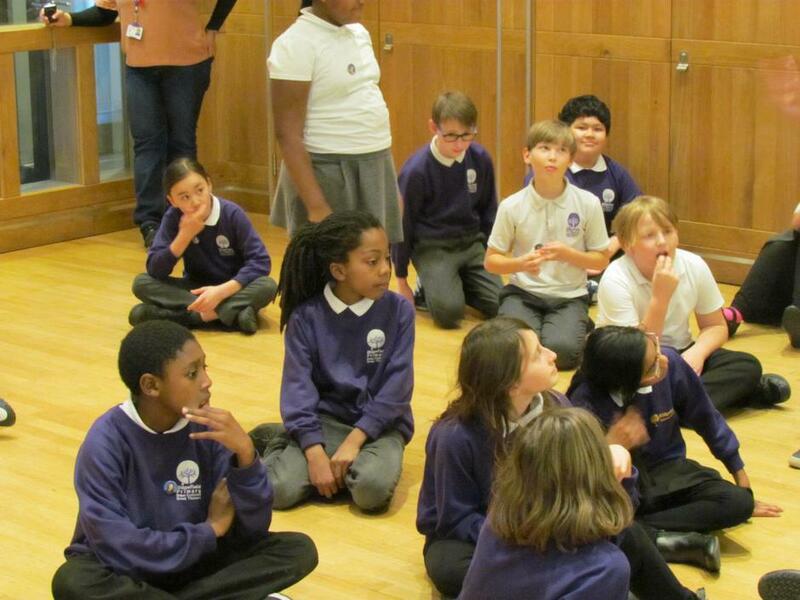 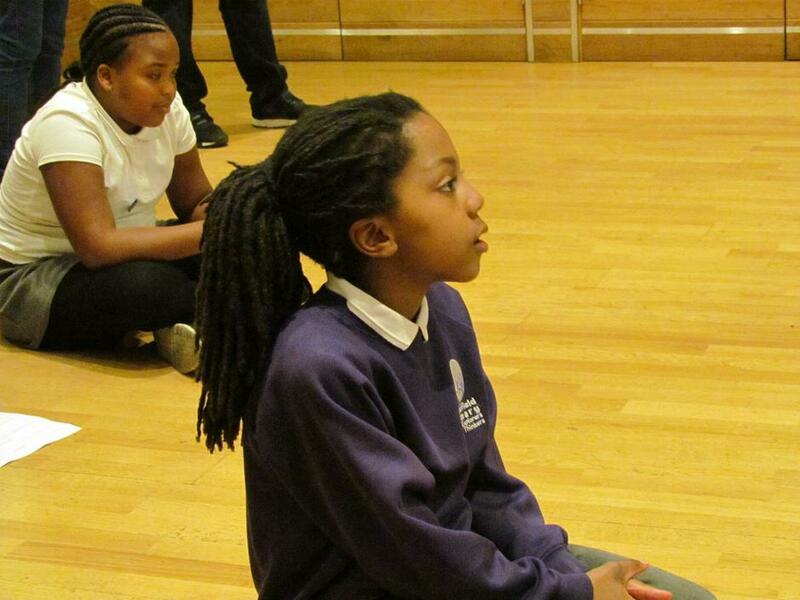 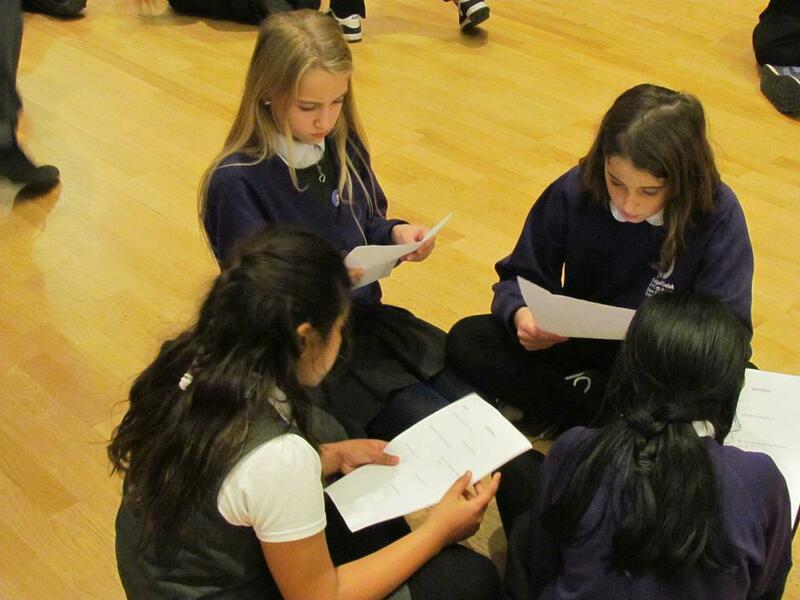 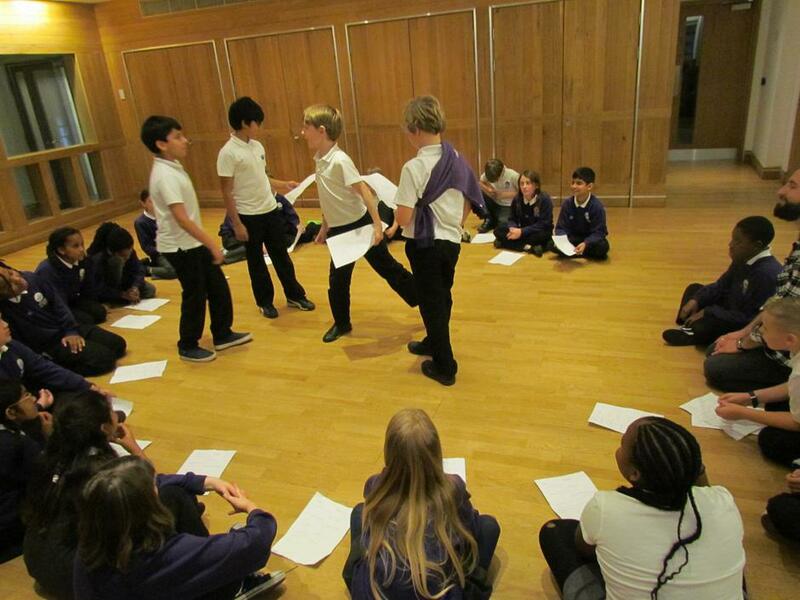 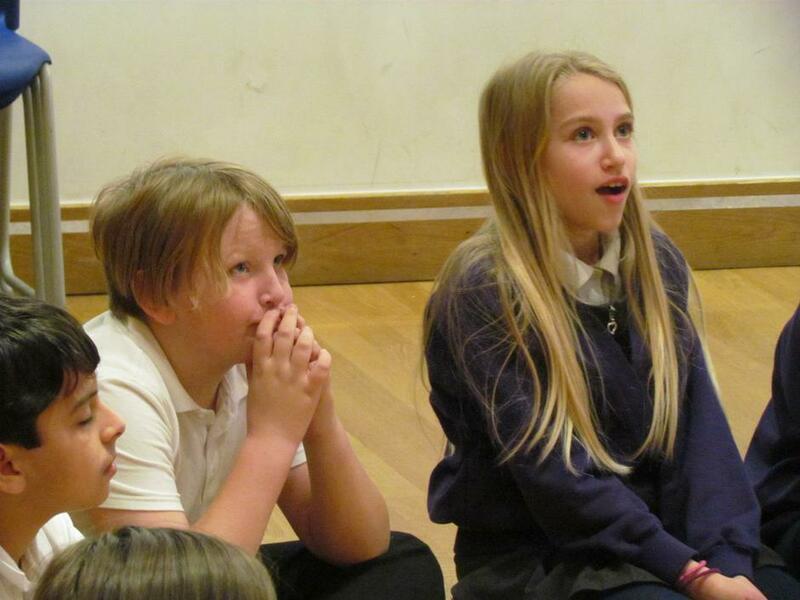 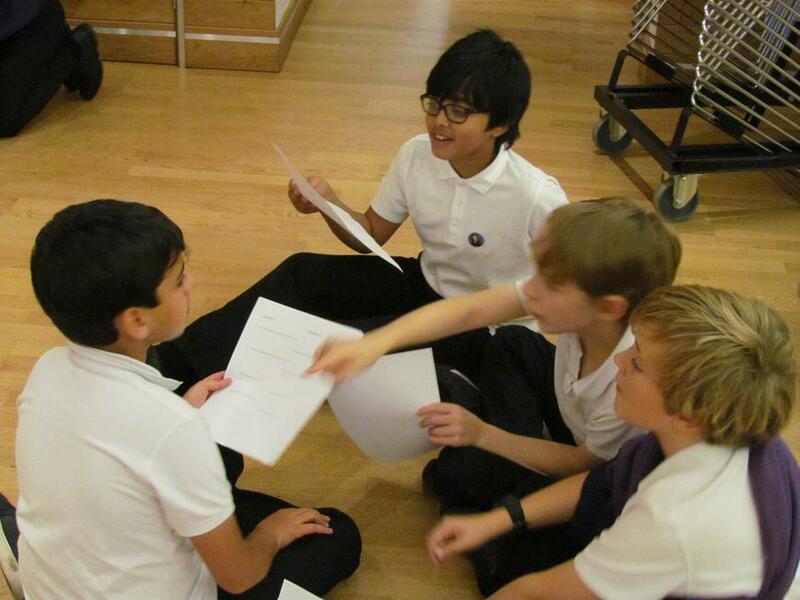 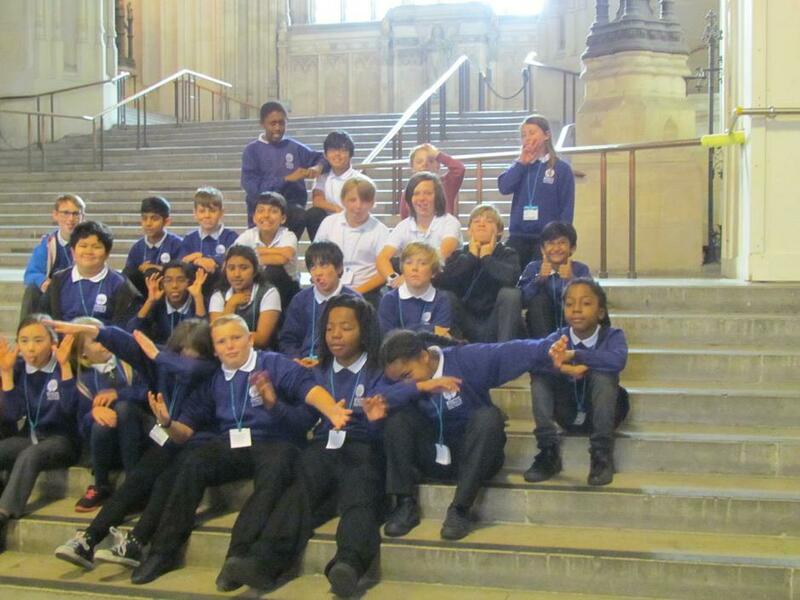 Year 6 enjoyed an extremely successful double-headed trip to London today. 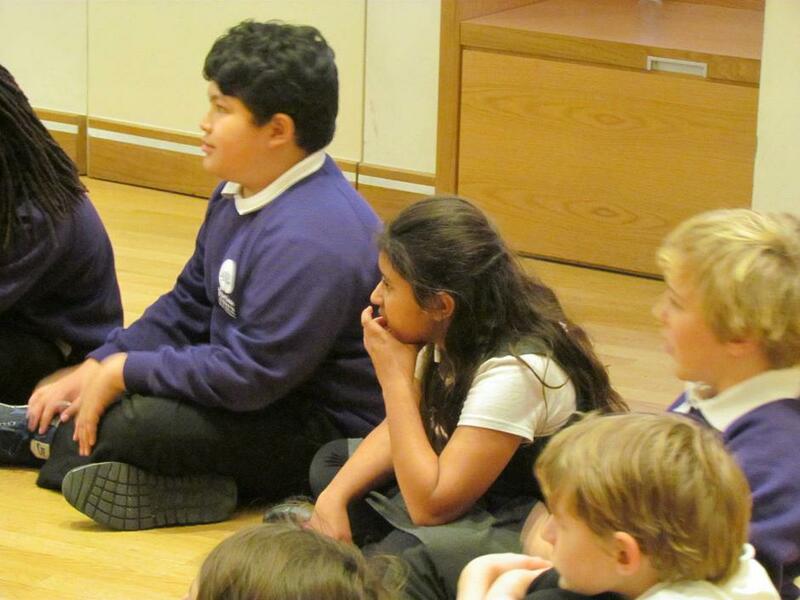 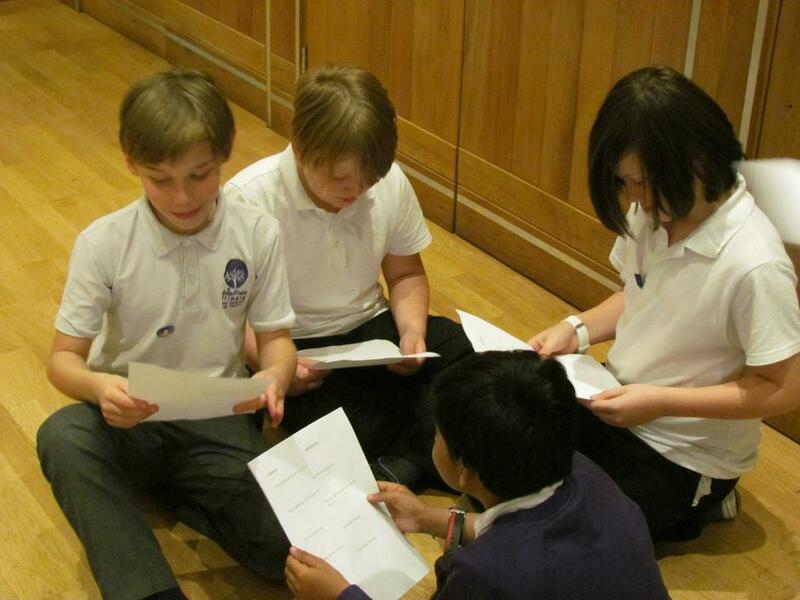 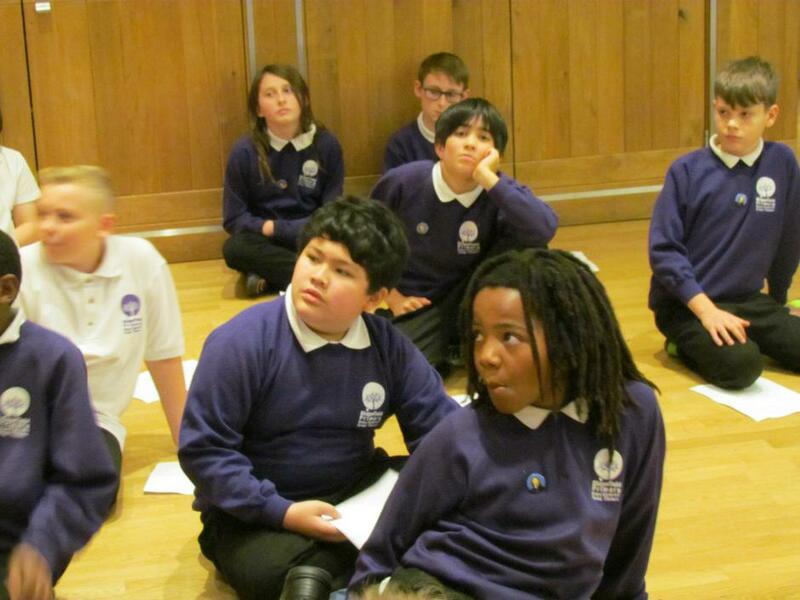 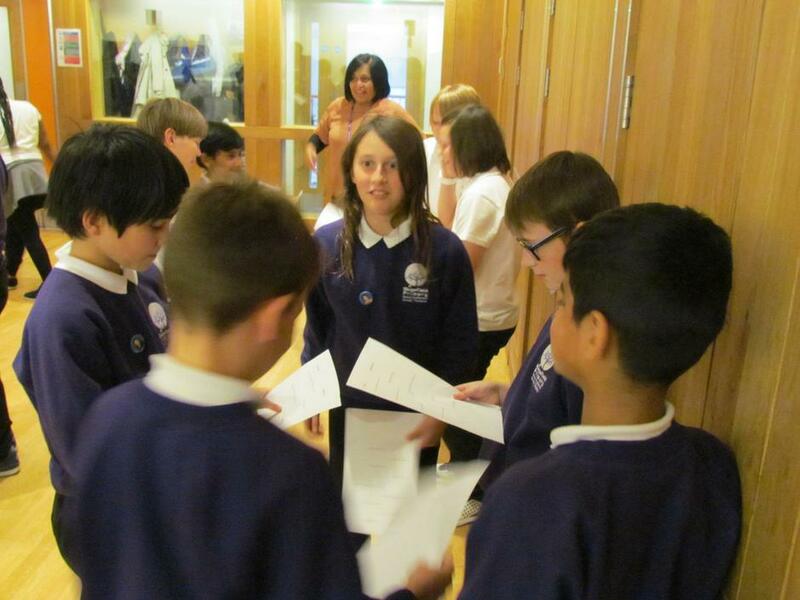 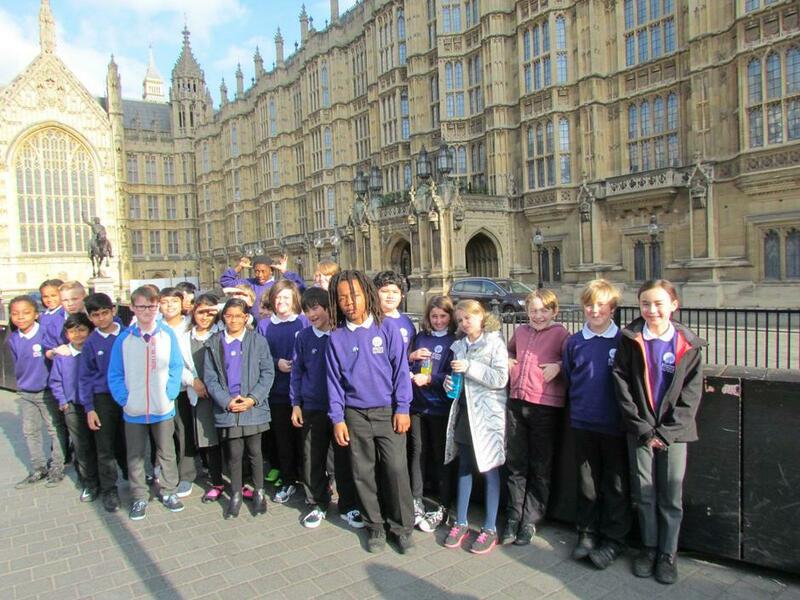 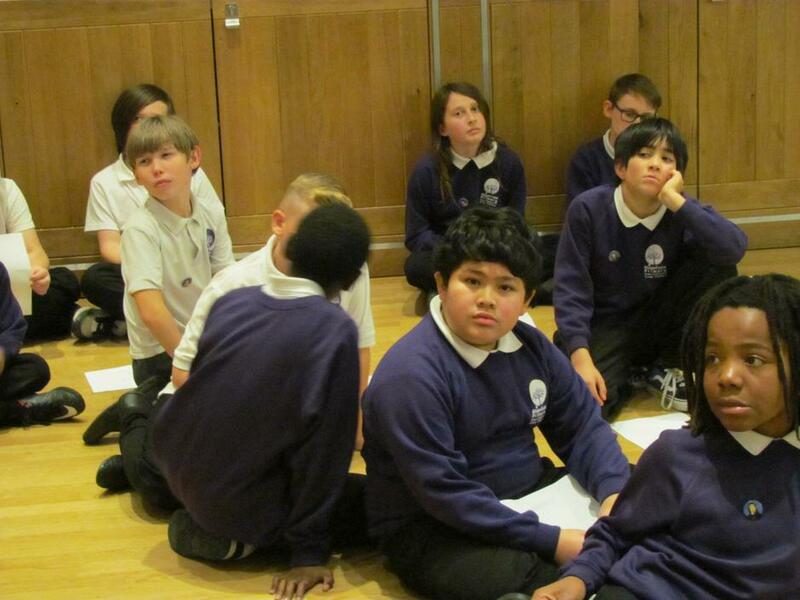 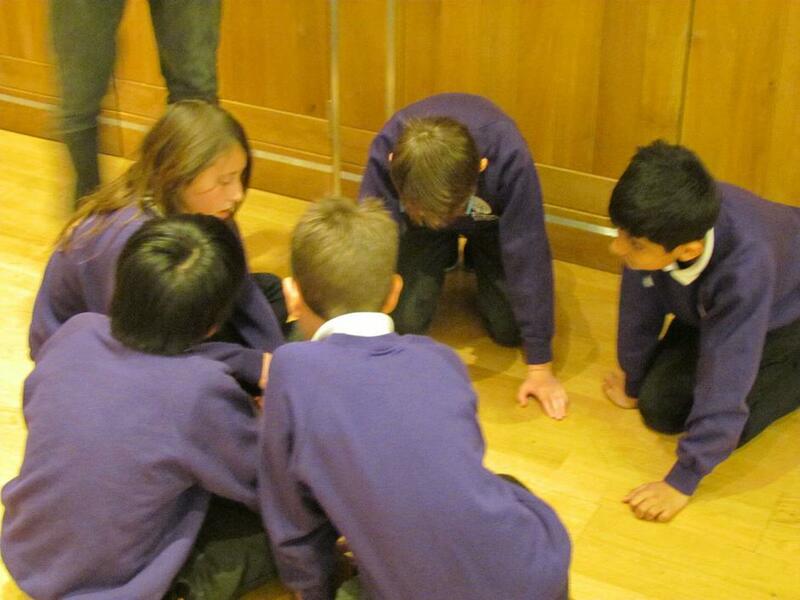 In the morning, they visited the Houses of Parliament and even watched a debate from the public gallery! 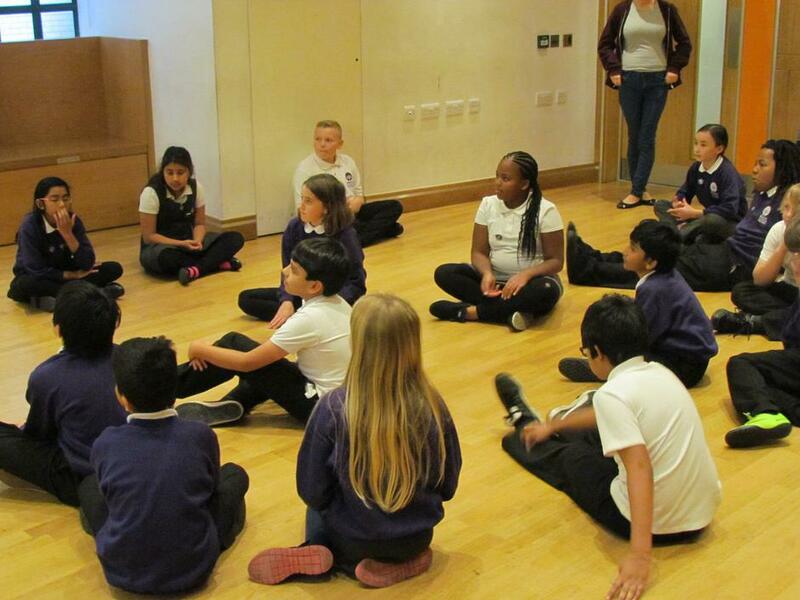 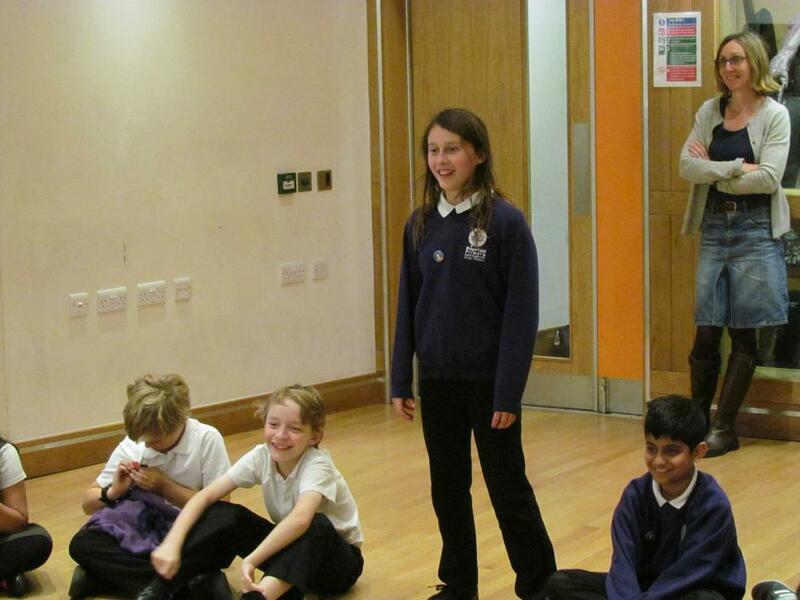 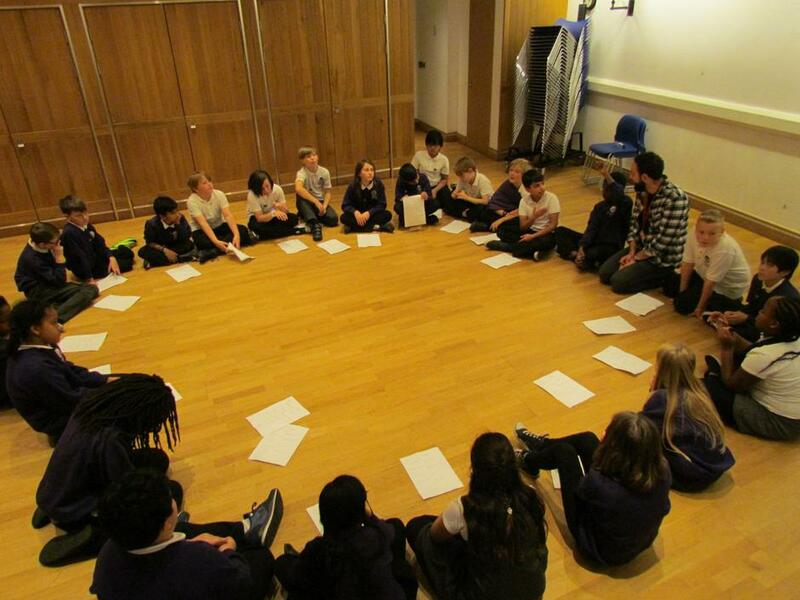 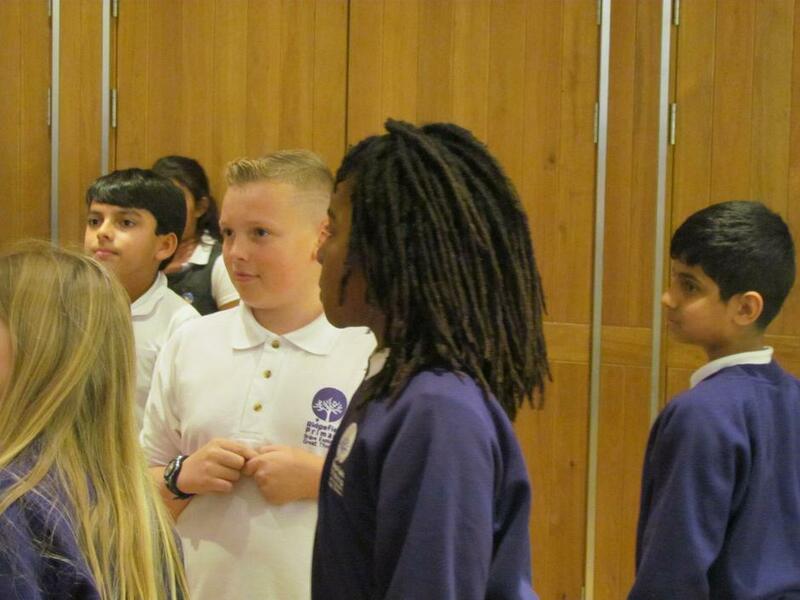 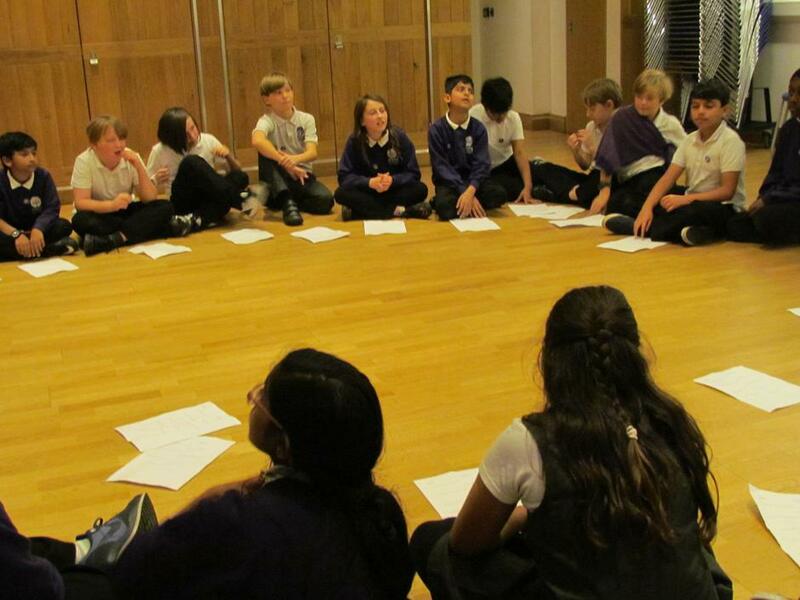 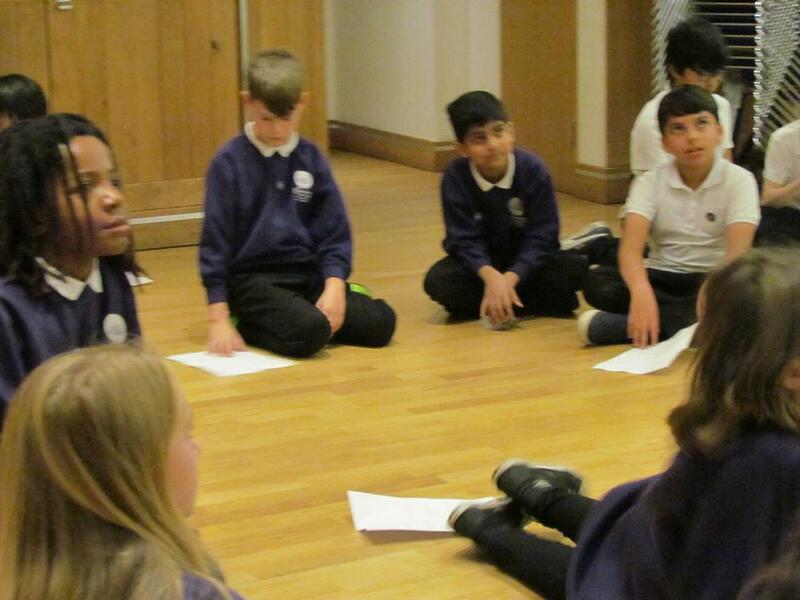 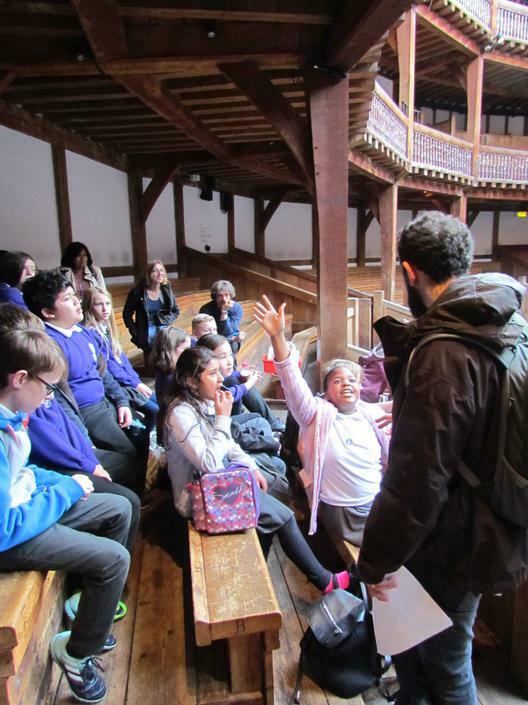 After the tour, the children took part in a very entertaining and informative interactive workshop on the subject of Campaigning and what it means within a democracy. 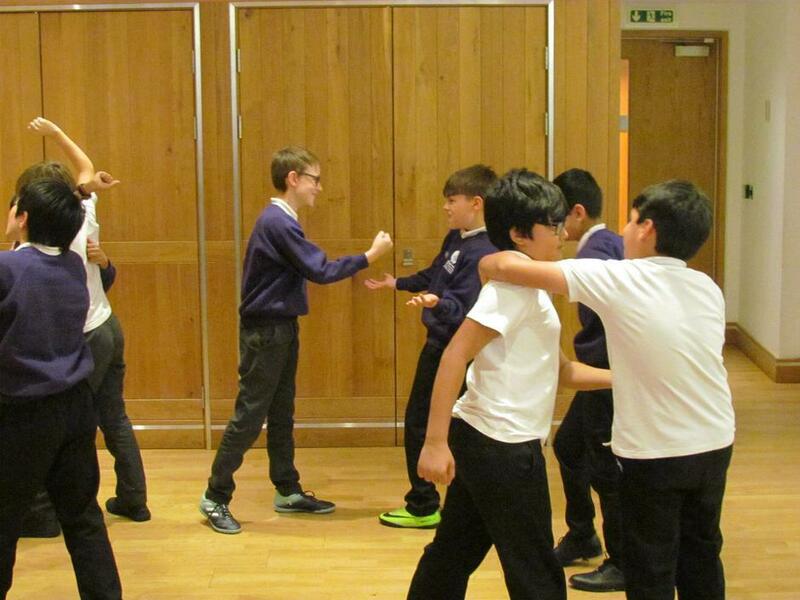 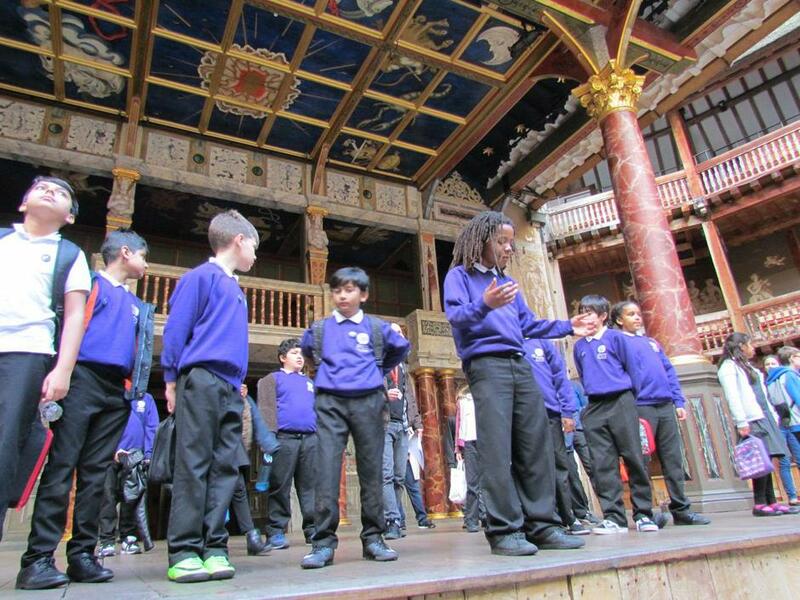 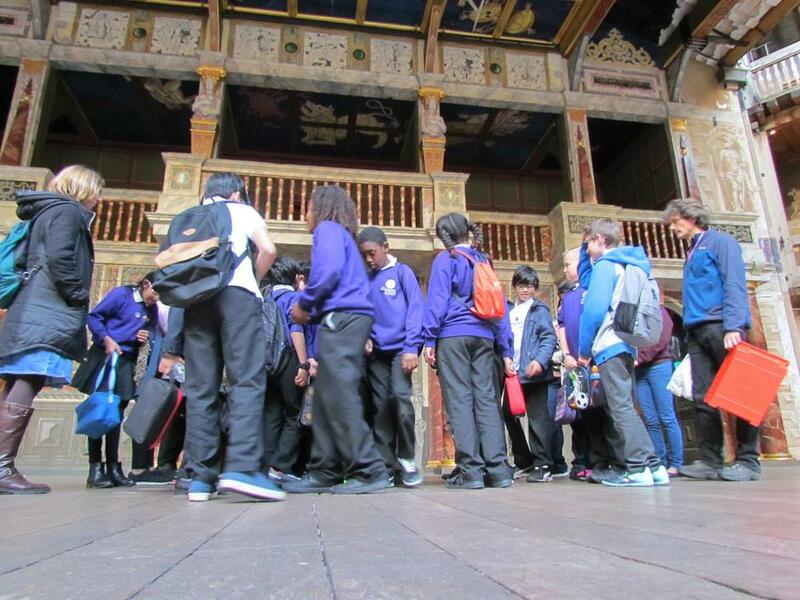 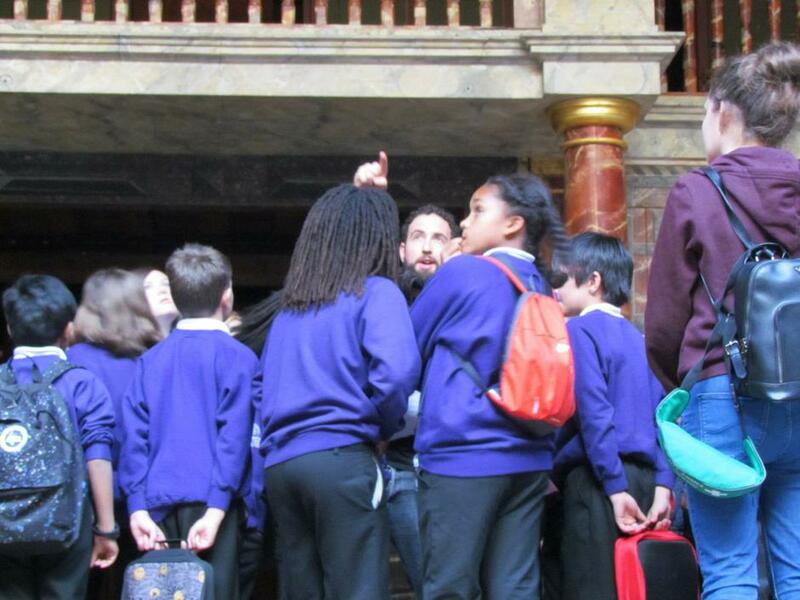 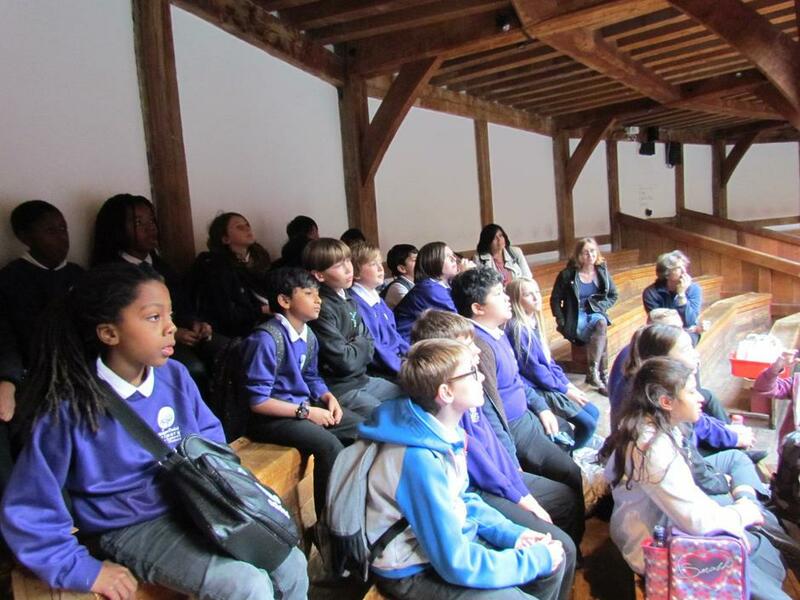 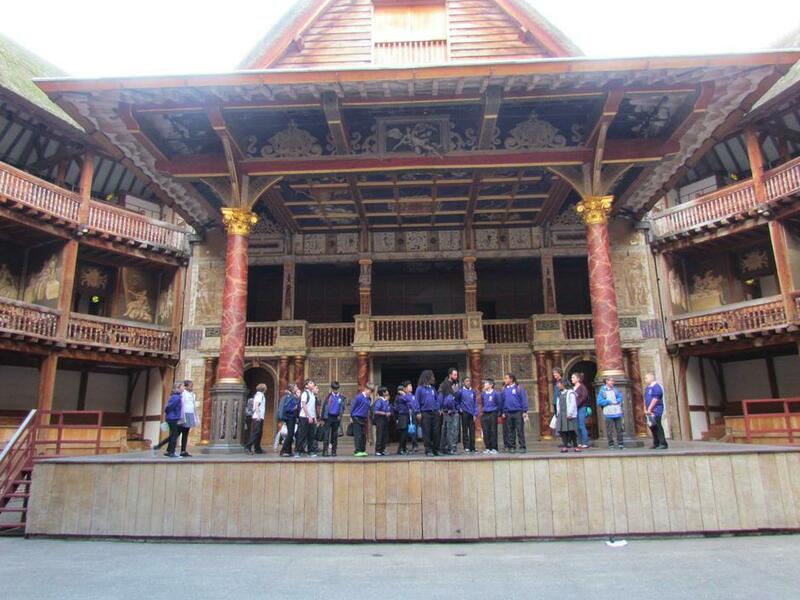 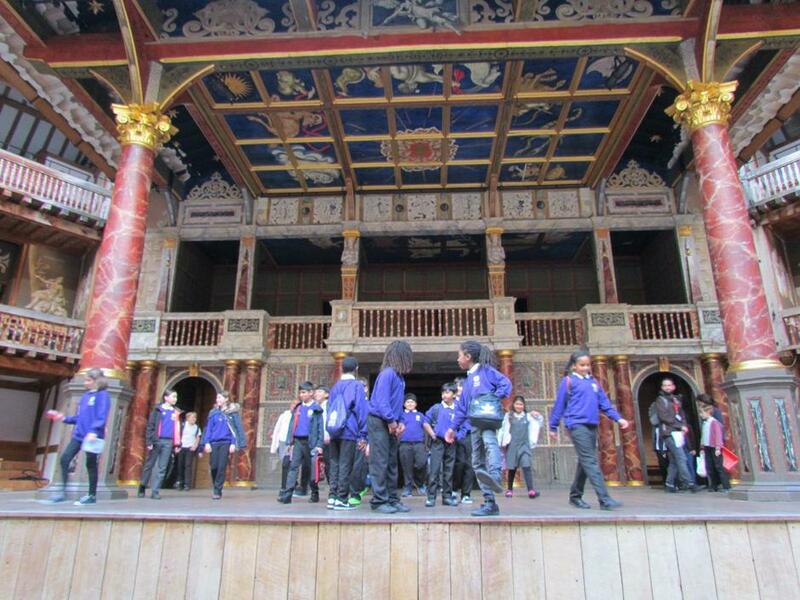 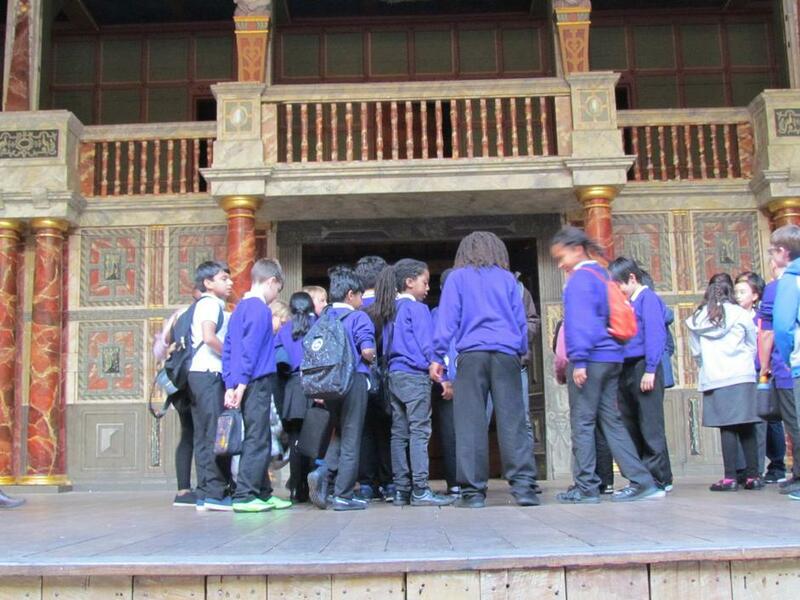 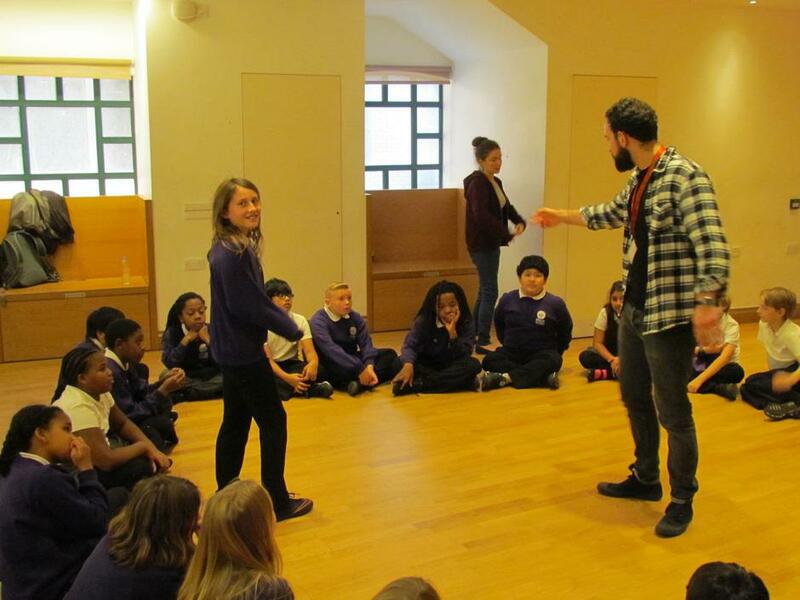 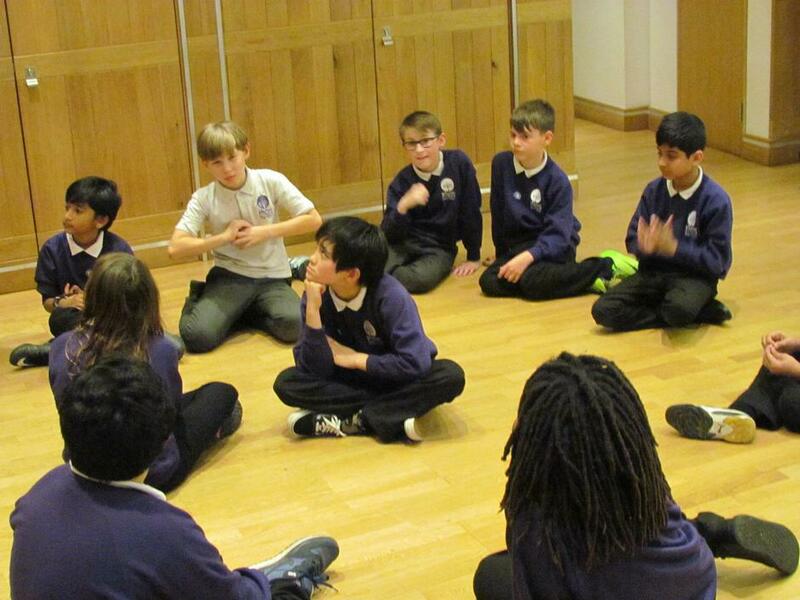 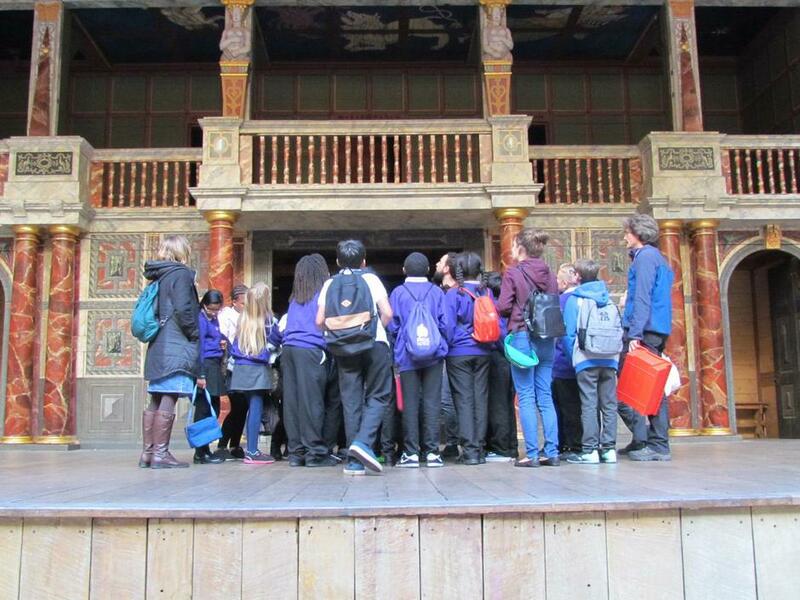 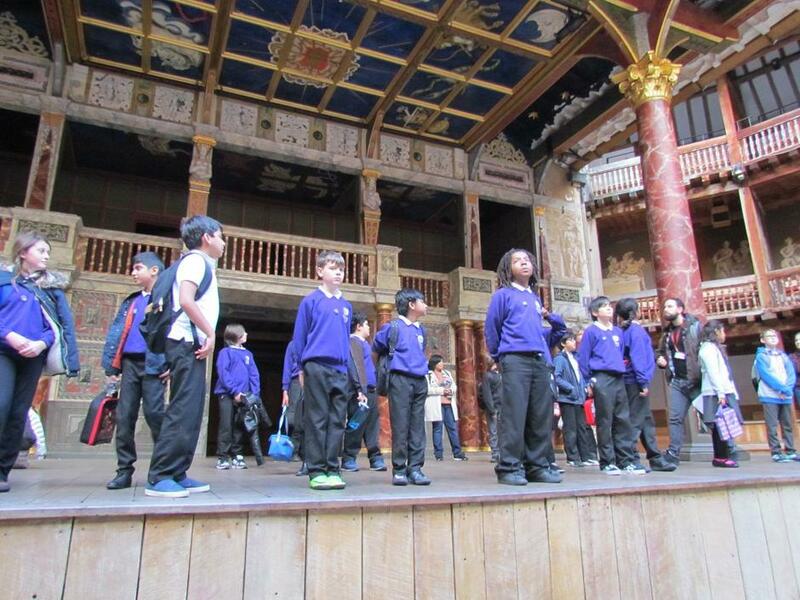 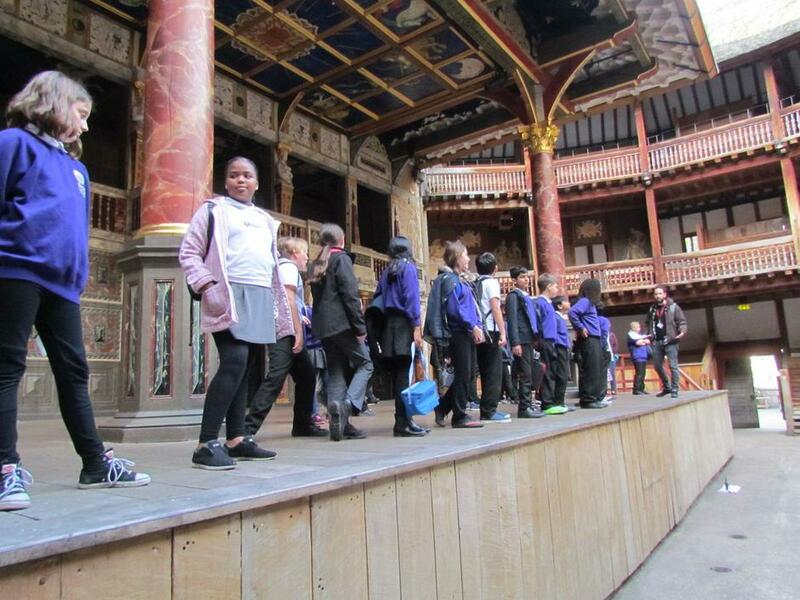 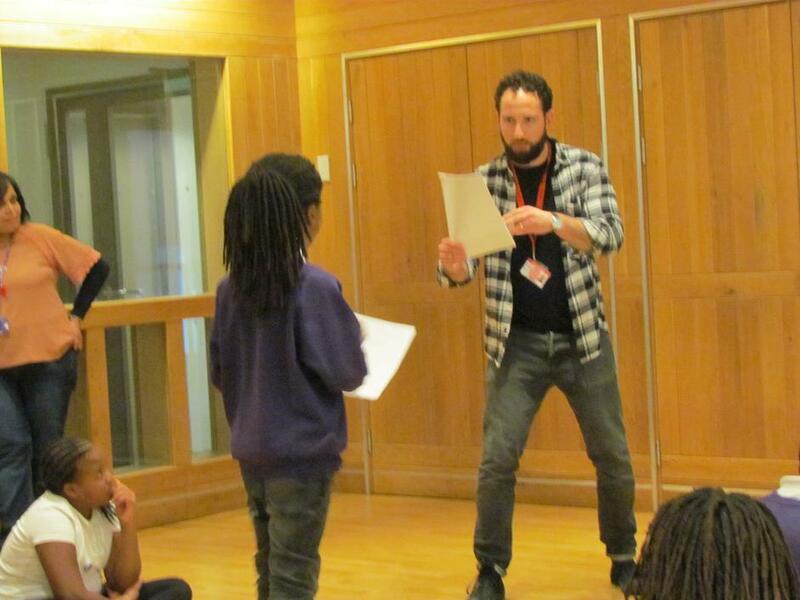 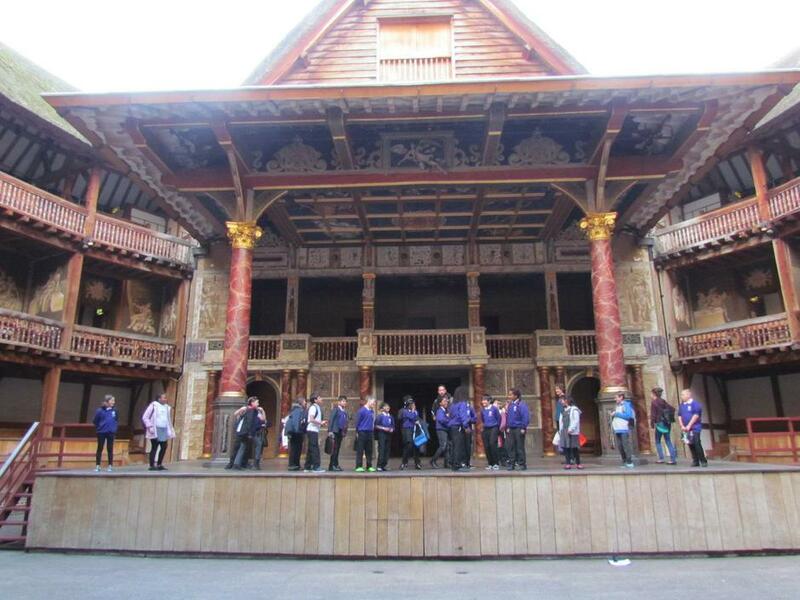 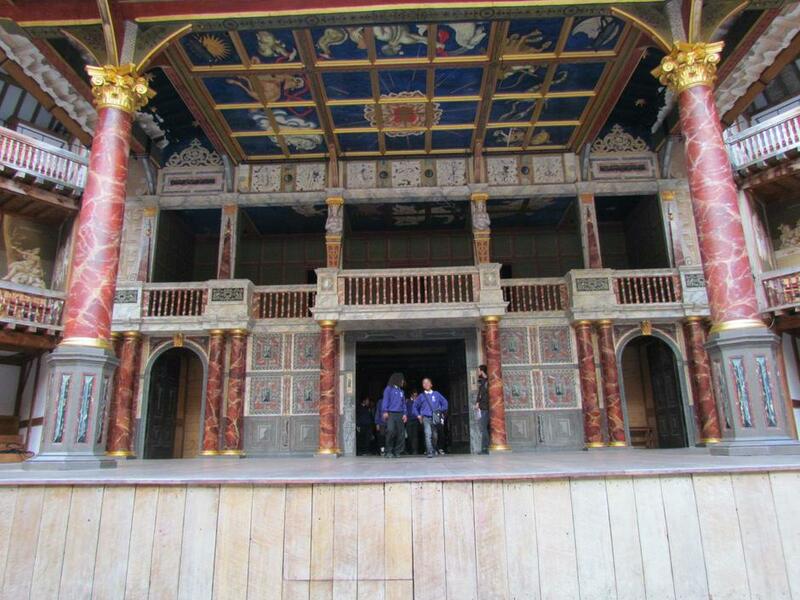 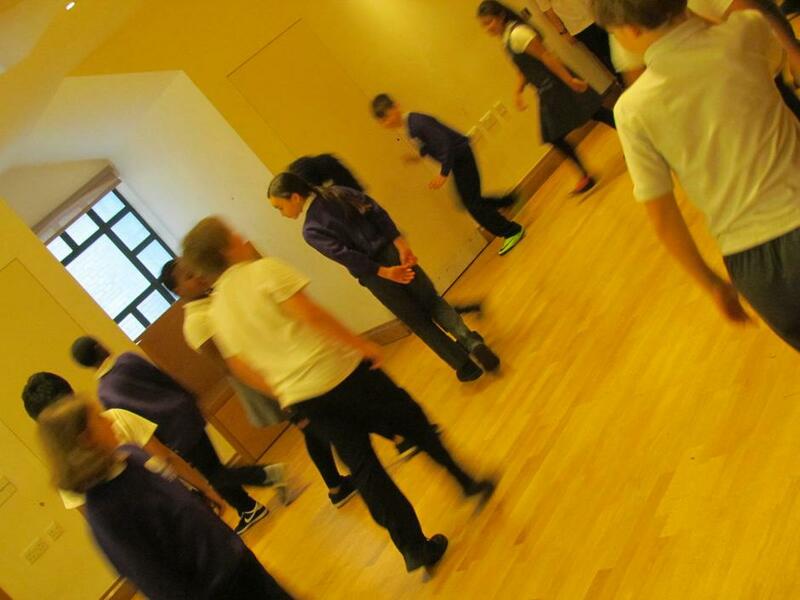 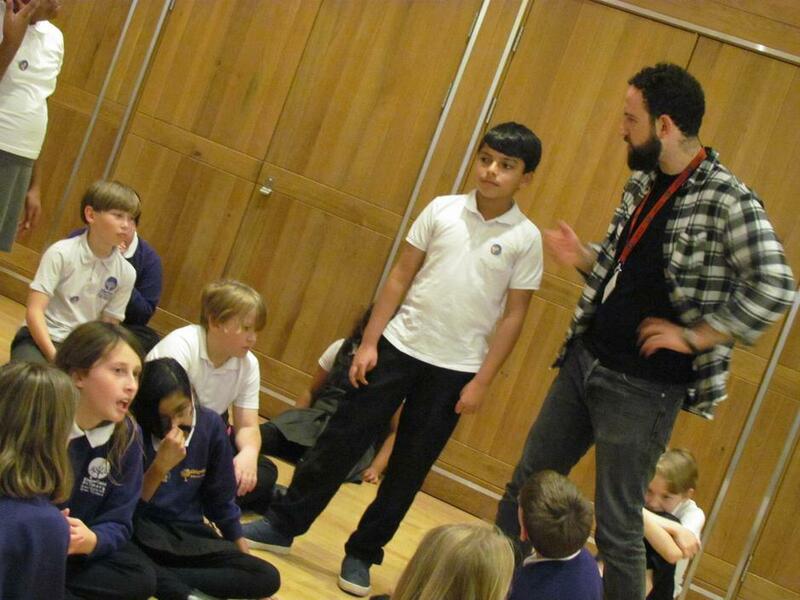 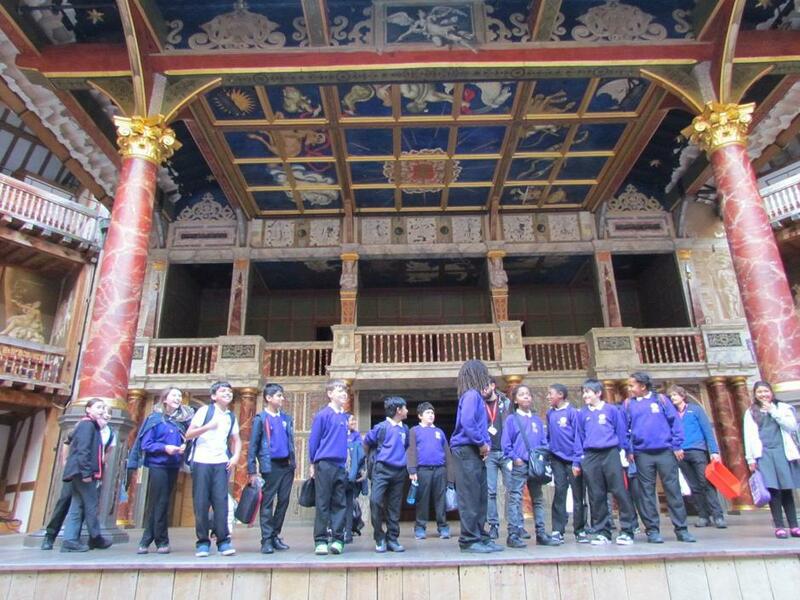 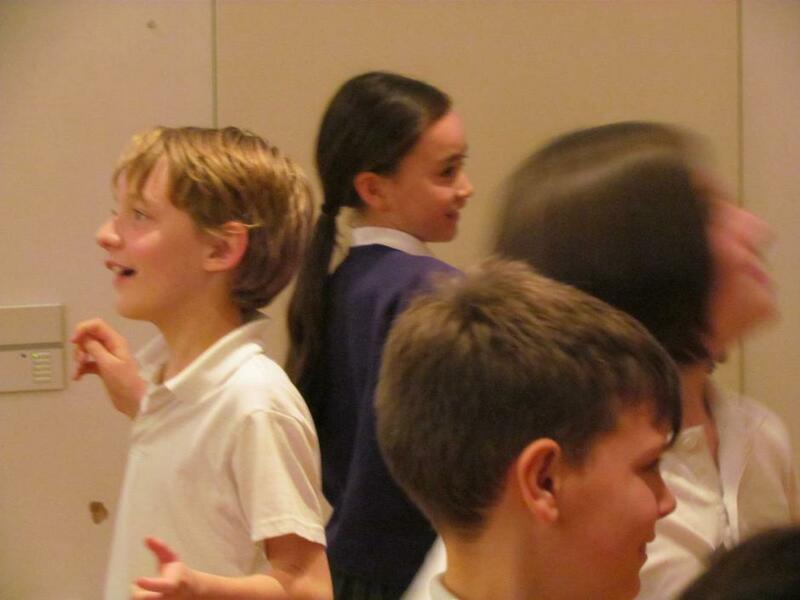 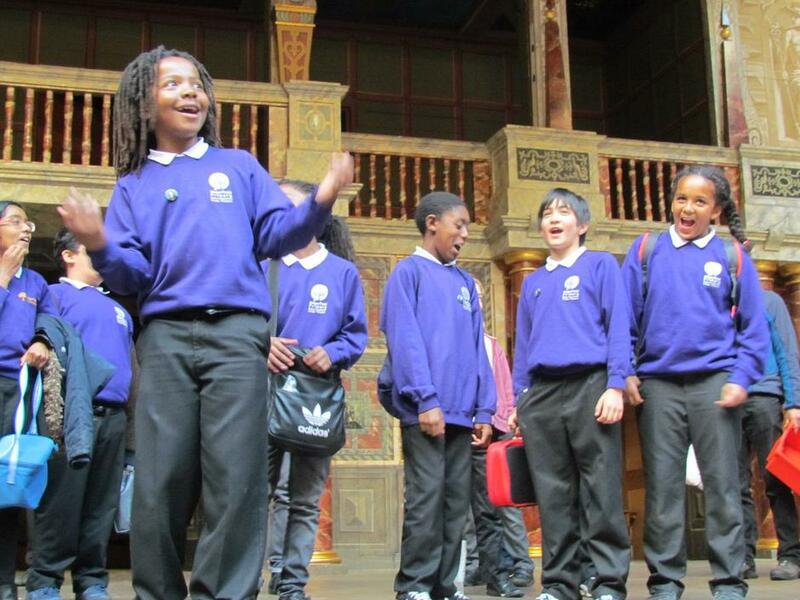 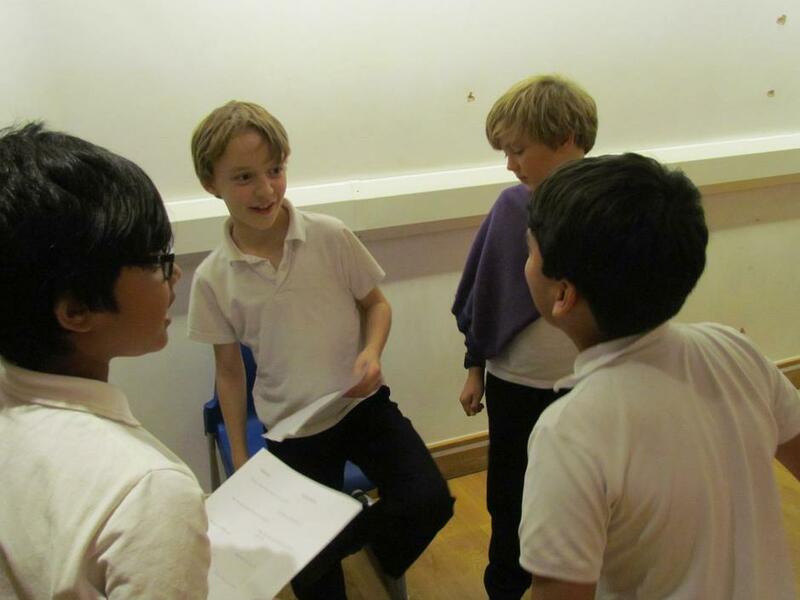 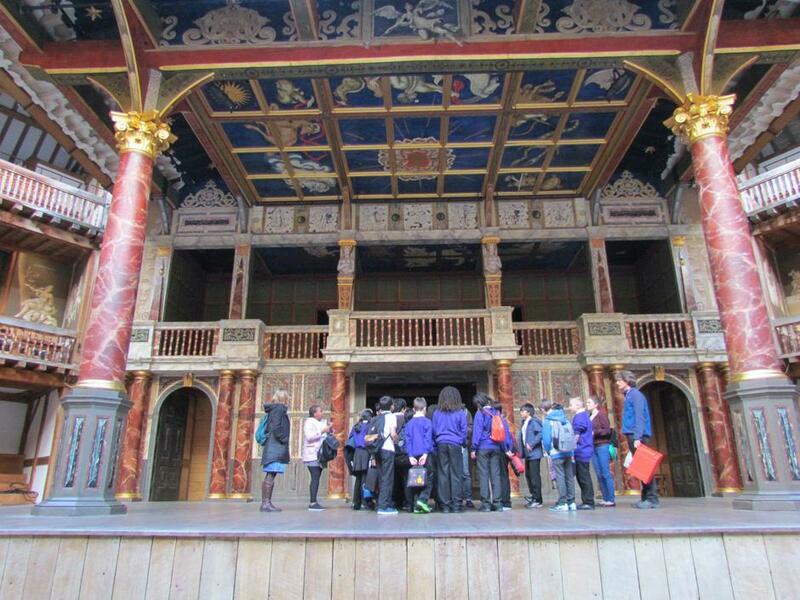 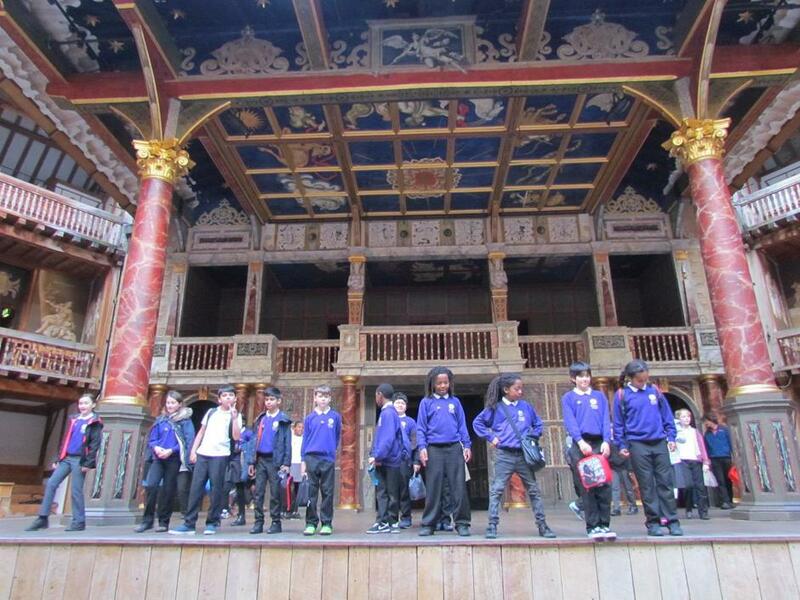 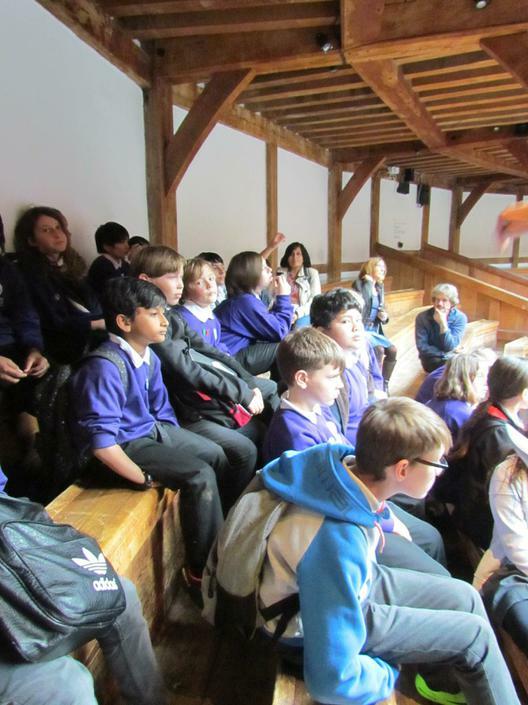 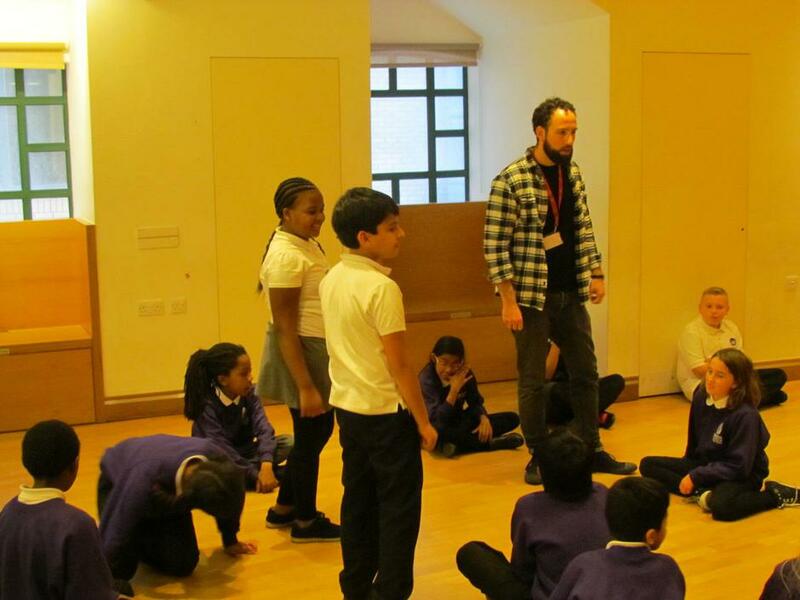 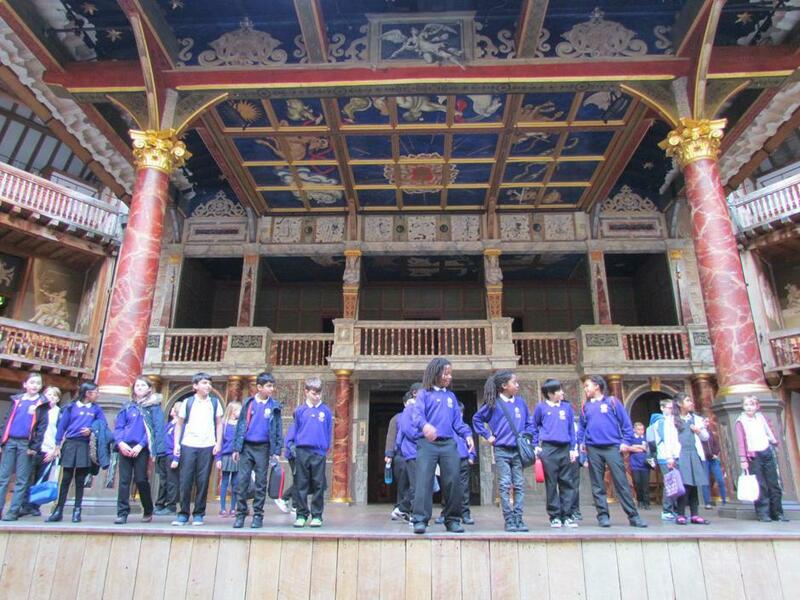 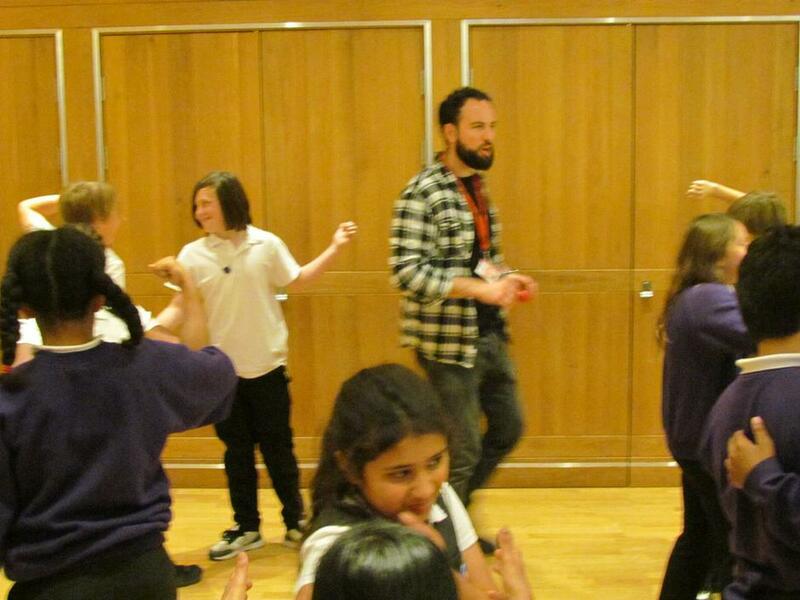 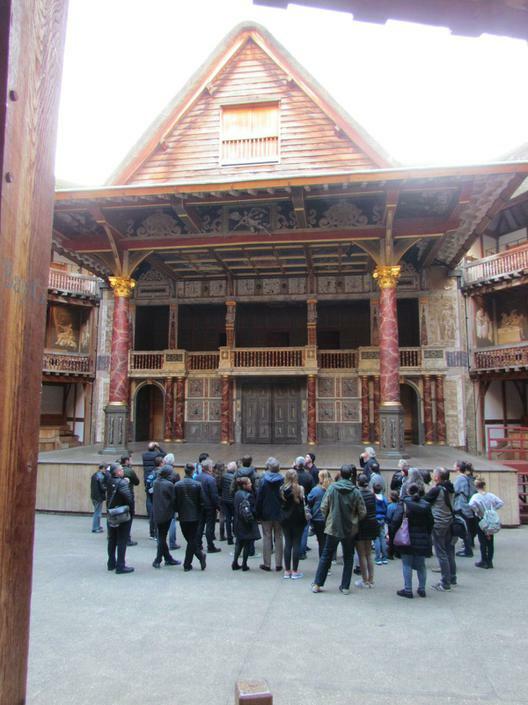 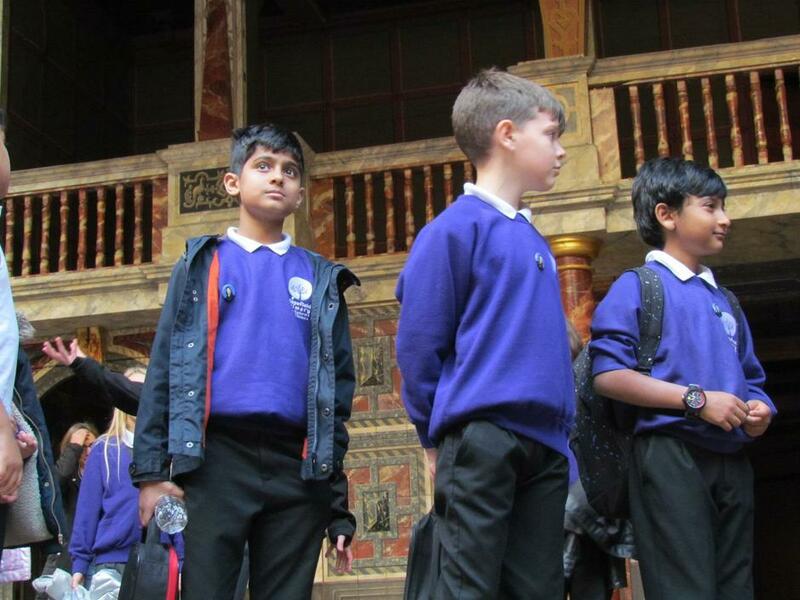 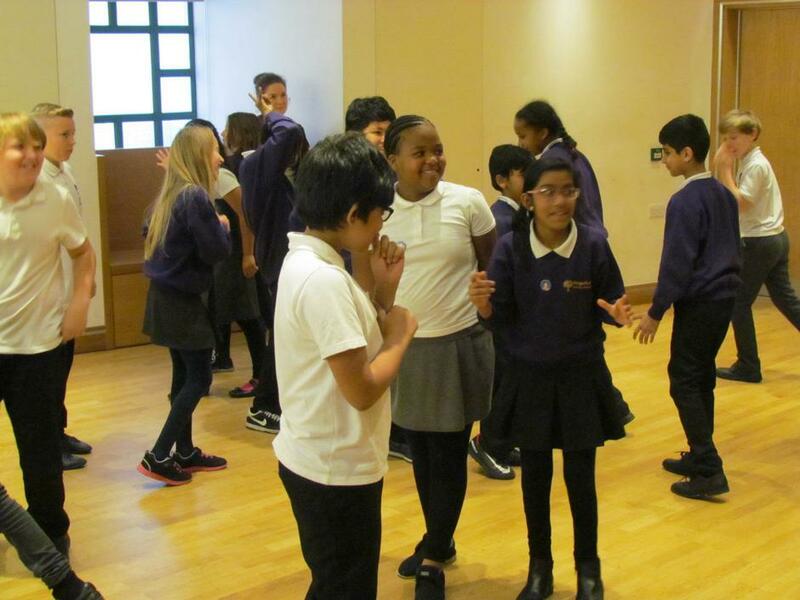 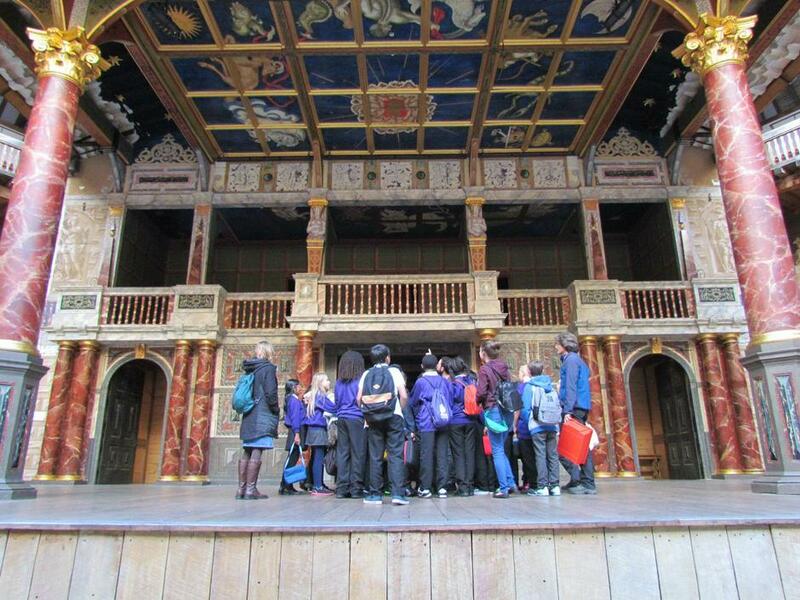 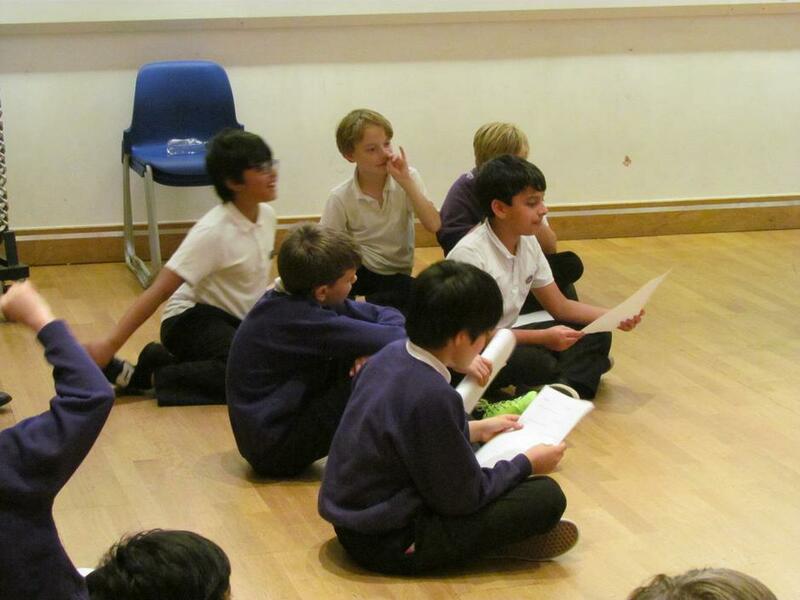 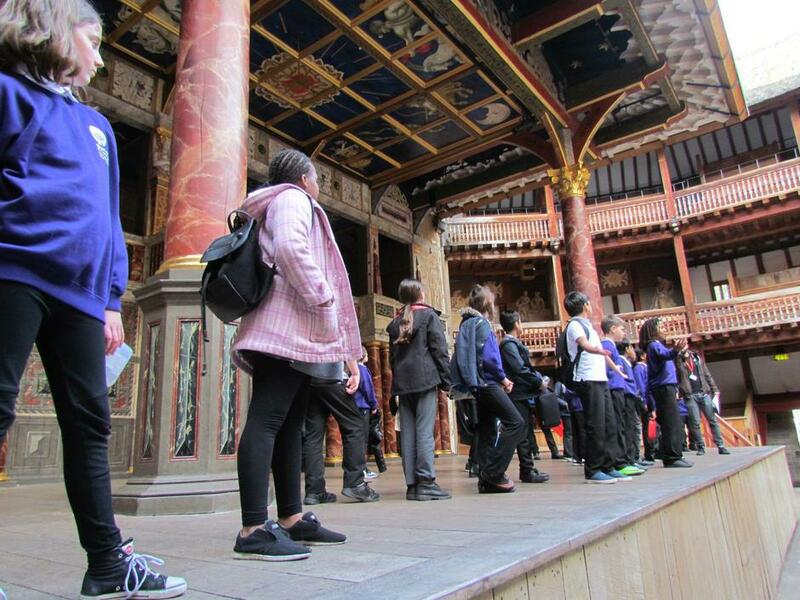 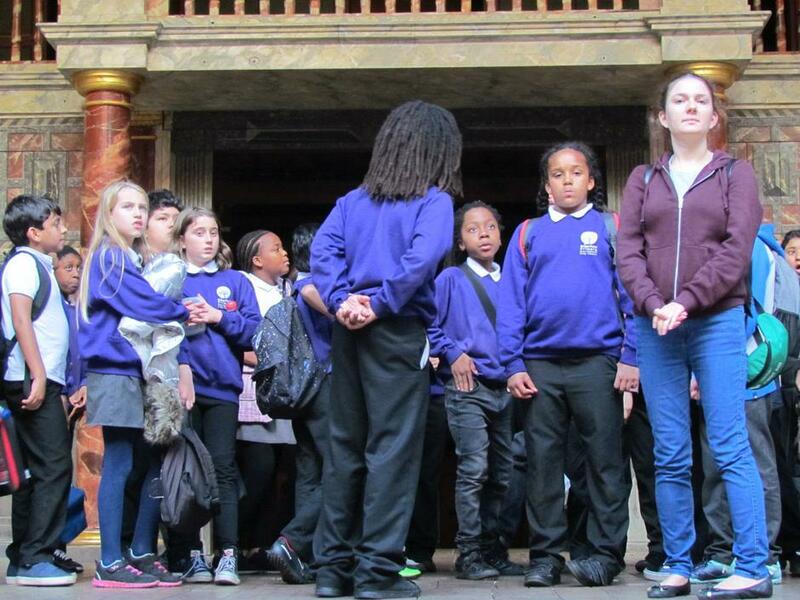 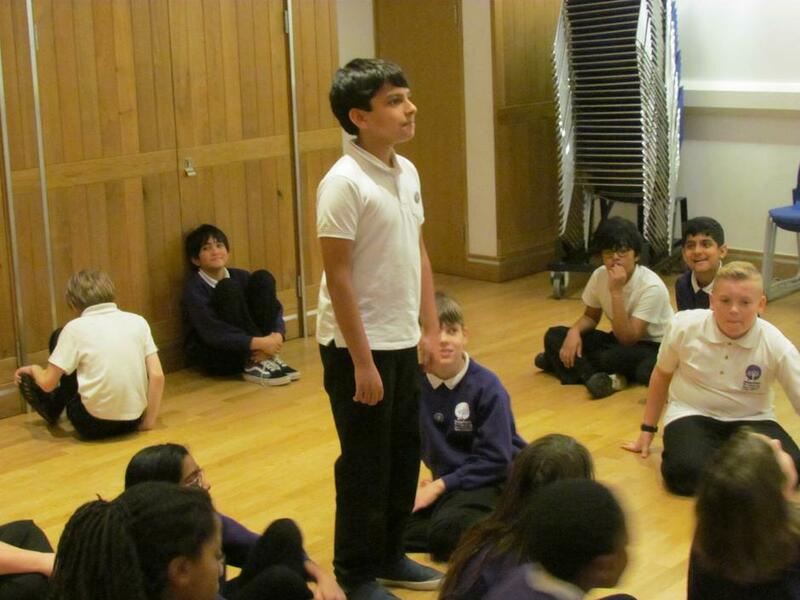 In the afternoon, the children toured the Globe Theatre with an excellent guide, Alex, who even let them first behind the scenes and then onto the stage to perform a famous line from Romeo and Juliet! 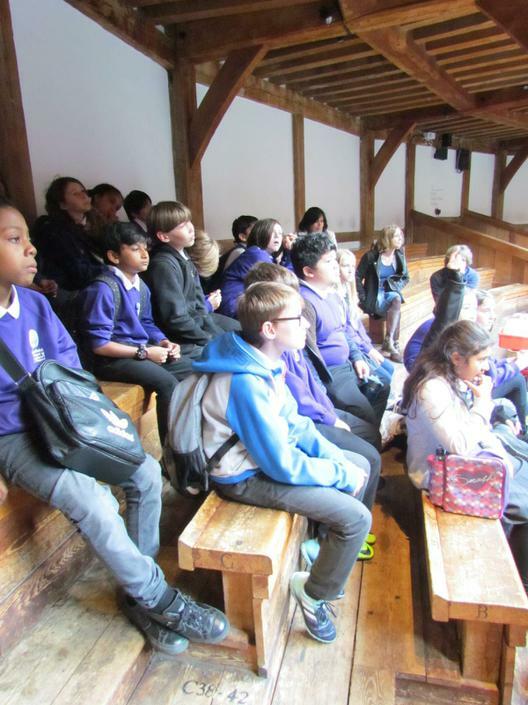 They were so good that they received some enthusiastic applause from another group sitting where the audience would normally be. 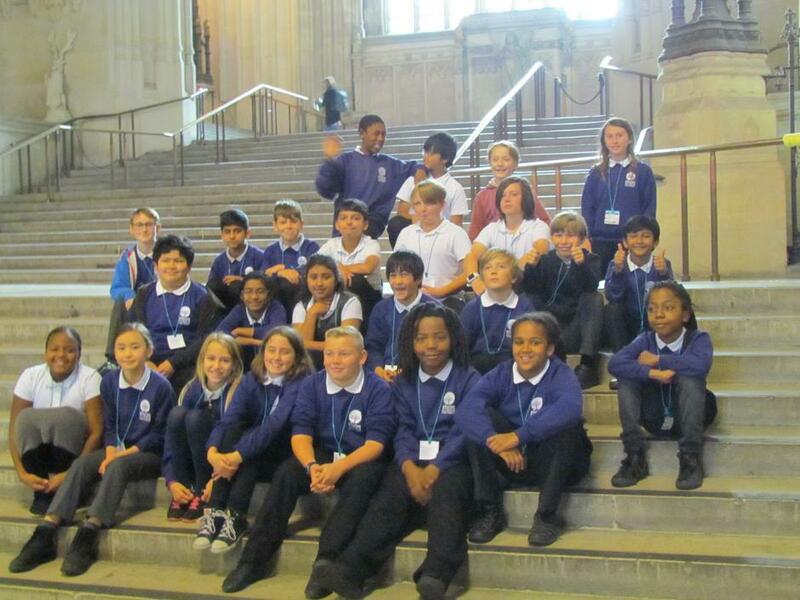 It was a pleasure to accompany 6K on this trip. 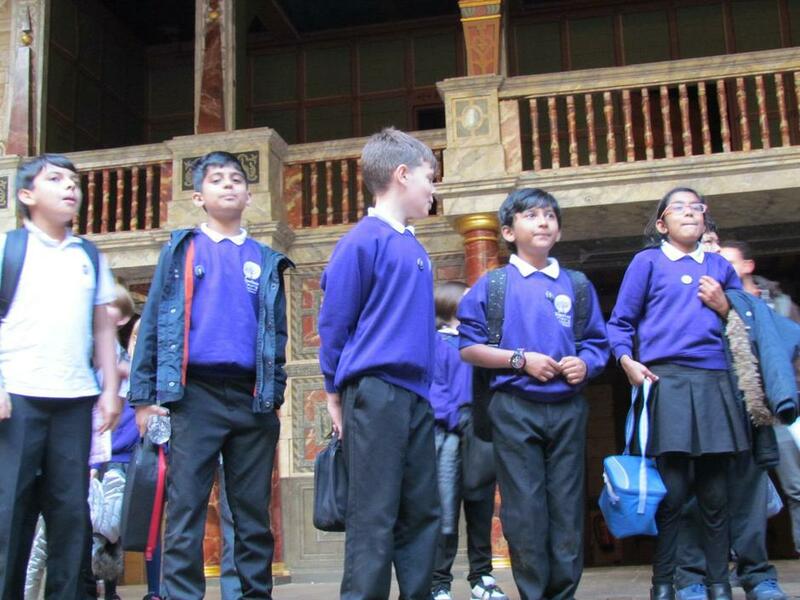 The good behaviour of the children and the positive attitude they showed to all the learning experiences made their teachers very proud of them.